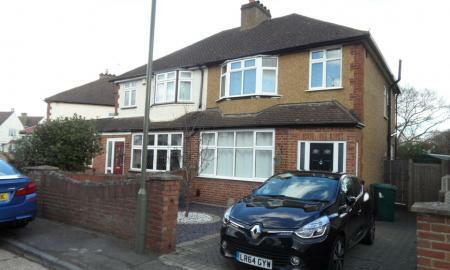 This well presented mid-terraced town house has been substantially upgraded offering a flexible living environment. Starting on the ground floor, leading off the entrance hallway, is the study/cloak room at one end, and the downstairs bathroom and kitchen at the other. 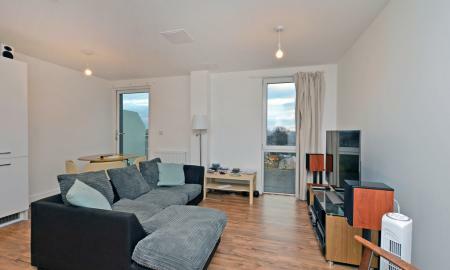 The spacious kitchen has ample storage space and fitted appliances such as dishwasher and induction hob. 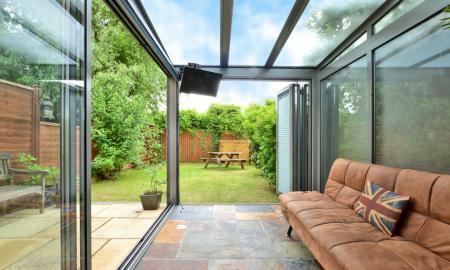 Leading off the kitchen is the stunning garden room which makes the most of the outside area with bi-fold doors that can be opened up to really bring the garden in. During the winter, the underfloor heating keeps the room warm and toasty. Onto the first floor is the generous sized living room, two bedrooms (one single, one double) and second bathroom with bath and shower. Finally up to the top floor, and the second single bedroom (with Velux balcony window) on the left and the generous sized Master suite (with ensuite) on the right. 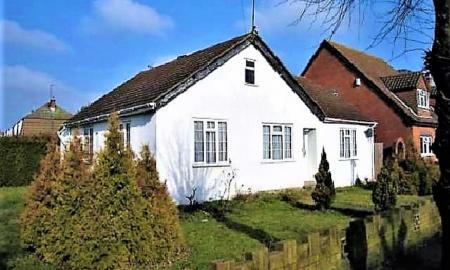 A perfect family home for a large family. 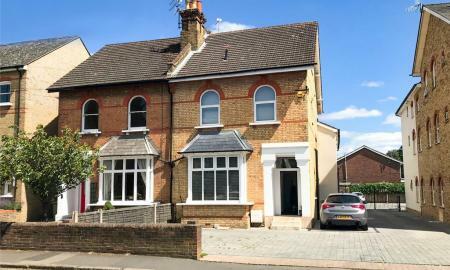 A lovely three bedroom Edwardian semi-detached property located on a quiet residential road in Egham Hythe. 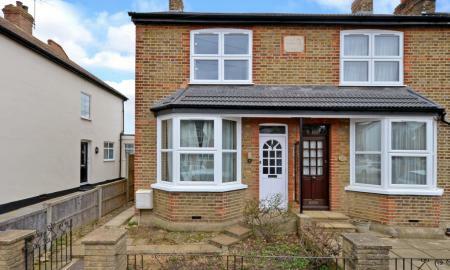 The property requires complete internal modernisation and has potential to extend further to the rear subject to regular planning consents. An opportunity not to be missed. Please contact your local Martin and Co office to register your interest. 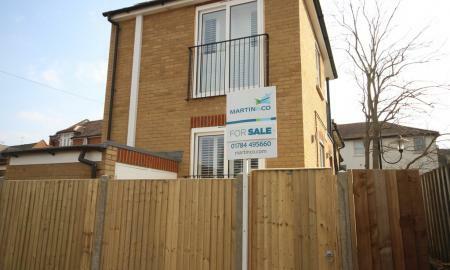 Martin and Co are pleased to offer a very well presented and spacious three bedroom apartment situated within this sought after development located within moments of Staines Train Station & High Street. 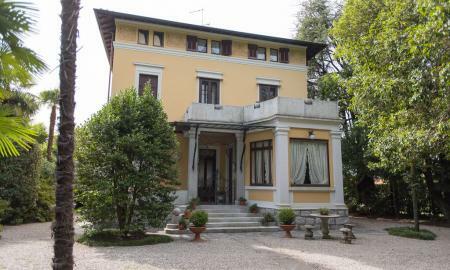 The property benefits from a spacious lounge/diner with Juliet balcony, separate fitted kitchen, three well-proportioned bedrooms and a well presented bathroom. Please get in touch with your local Martin and Co office to book your appointment. 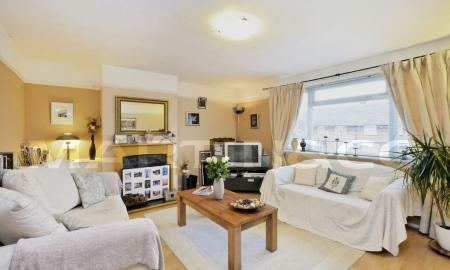 Martin and Co are please to present this two bedroom first floor riverside flat with double aspect views of the River Thames offers a bright and spacious living room, two good sized bedrooms, modern kitchen and bathroom and is well presented throughout with gas central heating. 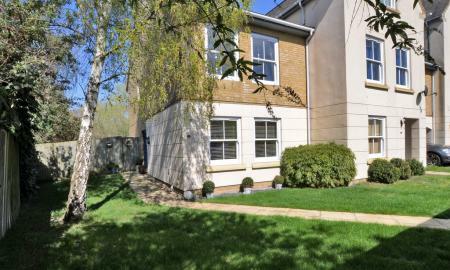 Situated in the popular Penton Court the property has its own garage and lovely manicured communal gardens. 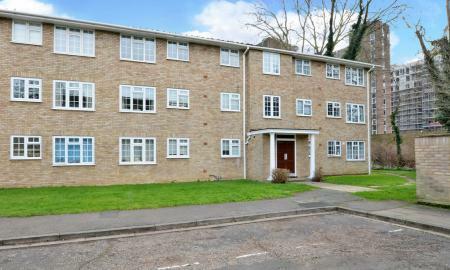 This apartment presents is an ideal pied a terre, investment property or first time purchase as it is situated close to Staines town centre and mainline station with trains to London within 30 minutes. Please call your local Martin & Co office to reserve your appointment. 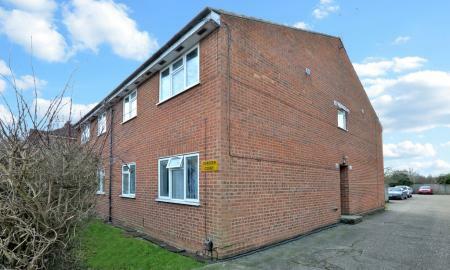 Spacious 2 double bedroom Maisonette on two floors.Located close to local shops and bus routes. 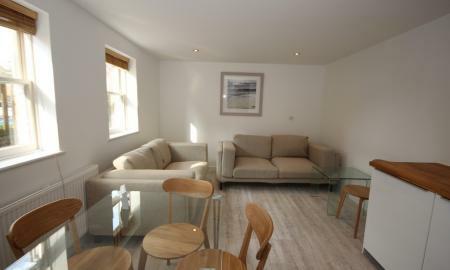 Further benefits include a large lounge/diner, good sized designer kitchen, 2 large double bedrooms, designer shower room and store shed. Offered to the market with no onward chain. 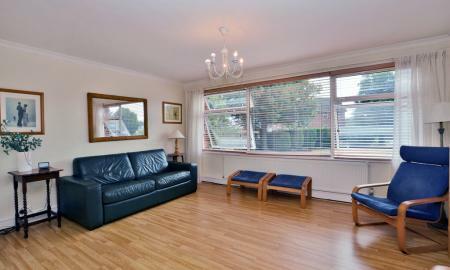 Viewings are highly recommended!